Google has come up with a novel way to protect you from TV, movie or book spoilers: an automated spoiler filter. That seems appropriate, given that Google (GOOGL) Internet search results are where many users stumble on plot twists and surprise endings. Constant chatter on Facebook (FB), Twitter (TWTR) and blogs discussing hit TV shows and movies have made it a treacherous experience for anyone who doesn't want to ruin their experience, especially if it's a nail biter. 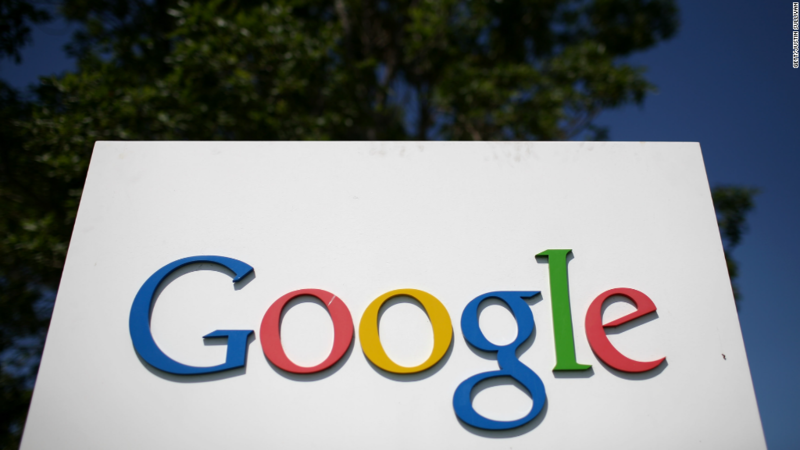 Google received a patent on just such a filter from the U.S. Patent Trademark Office on Tuesday. Google's novel idea for an automatic and effective spoiler alert. Documents filed with the federal agency describe it this way: Imagine software (on your e-reader, tablet, phone, computer) that tracks how far along you are in that book, movie or TV show. It can talk to your other devices. And as you travel to websites and pull up your social media feed, it's smart enough to scan the page for plot spoilers. Potential spoilers automatically get censored. If you click on them, you get a spoiler alert. If you're absolutely sure you want to see it, you can override the warning and read it. There's no telling when Google will roll this out, though -- if ever. In a statement, Google said this might never materialize. "We hold patents on a variety of ideas -- some of those ideas later mature into real products or services, some don't," a Google spokeswoman said. 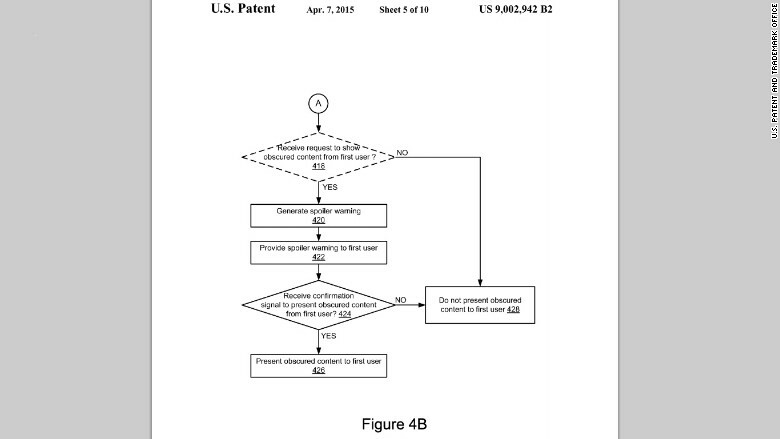 "Prospective product announcements should not necessarily be inferred from our patents." Too bad it won't be here in time for the season five premiere of HBO's Game of Thrones on Sunday. Monday will not be kind to anyone who's not caught up.